I was judgmental before I became a mom. There I said it. It’s a little liberating to admit that. There were things that I said I’d never do. In my Master’s program, I remember a classmate talking about how exasperated she was with her 2 year old. She was tired after a long day of work, then her evening ended with homework and a non-cooperative two year old.Her toddler refused to stay in bed and she often vented to our group about her efforts. Me, being the naive 23 year old that I was, asked, why don’t you just tell her to get back in bed? DEFINITELY THE WRONG THING TO SAY! If you’re already in shape, how hard can it be to keep it up after having kids? Don’t you still want to feel attractive? Well of course every mom wants to be attractive. But motherhood isn’t one of those things that has a manual for every scenario. Sometimes, the kids get sick and you can’t work out. Or you’re breastfeeding around the clock and you’re too tired to work out. Or you had complications following the birth, and your recovery took so long, that you’re out of the habit of working out. The list could go on and on. Staying in shape takes willpower when you’re single, but even more so after you’ve had kids. With consistent boundaries and discipline, my kids won’t have tantrums. My first daughter was practically perfect. Even after she turned two. 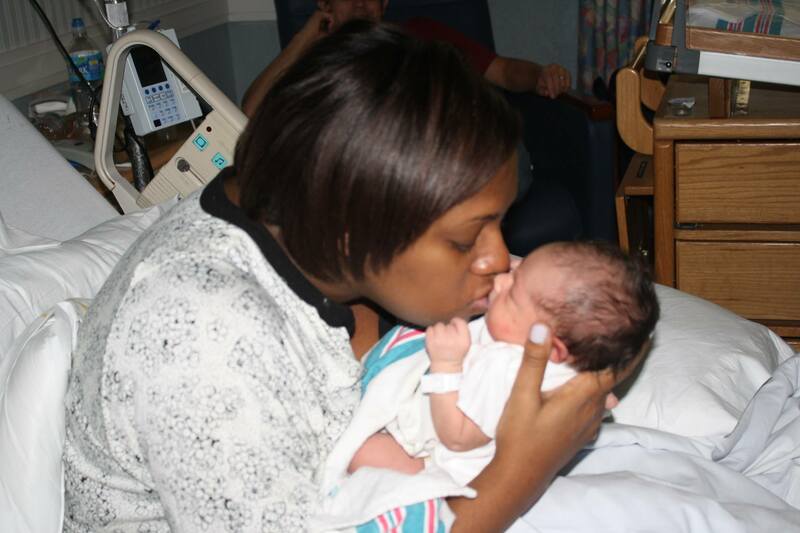 The challenge came when I had baby #2. She suddenly felt dethroned and challenged our every attempt. Small requests became huge battles. I thought putting my foot down and laying down the law was enough. It took some creative discipline and completely losing my cool one day to rethink what was going on. How did a two year old wear me down? Yes, I was sadly mistaken about tantrums. I won’t cry when my children grow up. That’s what they’re supposed to do. Well yes, but nothing prepares you for that first moment of parenthood. The moment you find out you’re pregnant, watching your tiny spot on the ultrasound screen come to life in the delivery room. 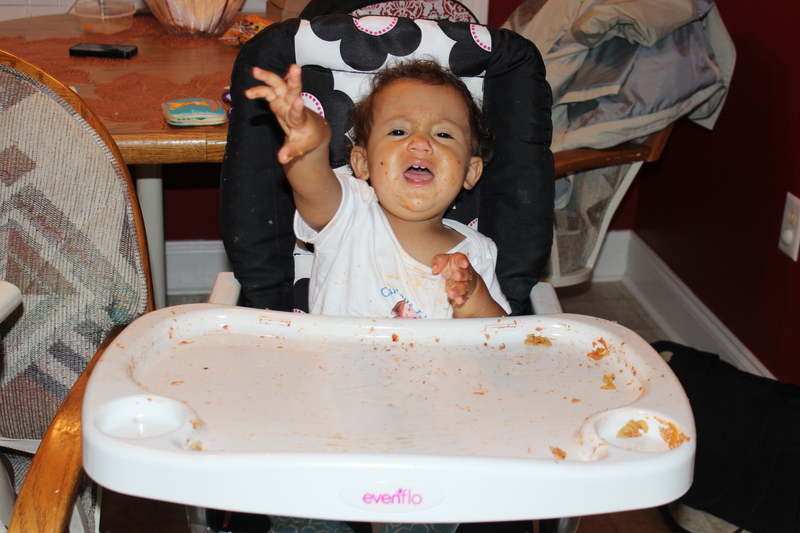 The excitement you feel when your baby walks, talks and eats solid foods for the first time. Then all of a sudden, your sweet tiny baby is going to school and doing things on their own. Your heart never forgets those first moments. And sometimes those moments bring you to happy nostalgic tears. I won’t be that mom that loses her fashion sense. If that ever happens, it must mean I’m dead. Well, in that case, I died 3 ½ years ago. Commuting to work, the never ending cycle of breastfeeding (as much as I loved the bond, it tied me down), helping my husband and my mother in law with my father in law (who suffered from dementia), and just the normal demands of life took a toll on my wardrobe. At the time, it was the least important aspect of my life. An aspect that I thought would always be #1. Shallow much? An afternoon of shopping with my fashionable bestie snapped me out of my funk, and I was able to get back on track. But I momentarily became that mom that I used to secretly give makeovers to in my head. As I’m typing this list, I’m staring at crayons and bits of cut up paper under the art center table. I’m also staring at one foot of my shoes that someone has taken out of my closet and decided to play dress up with. I’ve finally decided not to beat myself up about the fact that my house isn’t spotless. I do the best I can and teach my children to clean up behind themselves. When I’m too tired to do anymore, I rest. I also get a ridiculous looking smile on my face when I visit other people’s homes and I see miscellaneous kid clutter. Then I know I’m not alone! Now I have more compassion for that mom that is struggling with her crying child in Target or the one who’s child is yelling “Mommy” incessantly. No more judgements for this lady. What misconceptions did you believe about motherhood? Comment below so I can hear all about them. Yes! So true! Love this post? Haha!! Omgosh YES!!! One of my big ones was :”I’ll never share drinks or food with my kiddo” because they are always backwashing and so spitty…. well needless to say that didn’t last lol!! Thank you for stopping by Linda. I wholeheartedly agree…we are learning everyday! We love cooking and my husband and I thought we would still make gourmet meals every night. Skip to the day I ate my daughter’s left over pb&j for dinner. There’s not too many I’ve said-but some variation of not dressing in mom jeans. And I don’t. But…I don’t exactly always look cute and put together either because excess weight from pregnancies makes that very difficult. Yes, the extra weight make dressy trendy a little challenging at times.